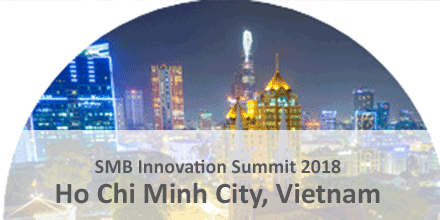 MARINGO takes part at the SAP Innovation Summit 2018 in Ho Chi Minh City, Vietnam from March 21 to 23, 2018. As SAP Business One Partner, we can’t wait to hear the latest first-hand information about SAP Business One and take the opportunity to talk to other SAP Partners. Visit us at the Sheraton Saigon Hotel & Towers (booth 20) for a presentation of our latest MARIProject mobile version and our brand-new Event module.